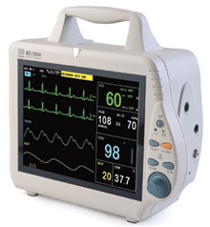 Parameters: ECG; RESP; SpO2; NIBP; TEMP; Pulse Rate; EtCO2; Multi-Gas/O2. Rechargeable lead-acid battery (supplied), gives two hours of portable use. Rechargeable lead-acid battery (supplied), gives 2 hours of portable use. 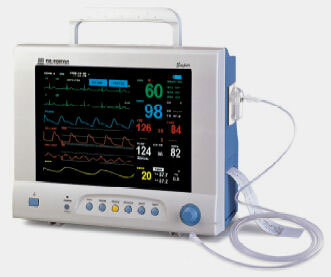 Veterinary specific vital signs ranges. 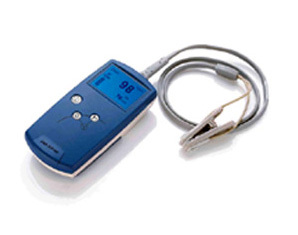 We no longer stock this item, but we can still supply complete sensor probes, replacement AC to DC power supply units and patient probe circuits.